Apple and Microsoft share a much larger piece of history, be it the long standing rivalry between the two, or flirtations with partnerships. 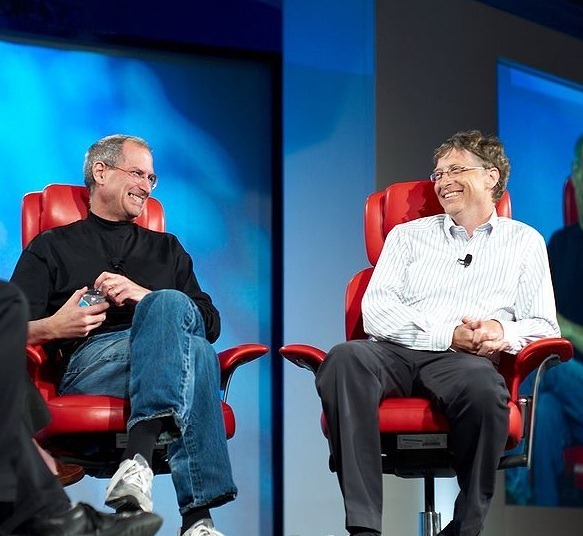 Where Steve Jobs was known as the visionary behind Apple’s success, Bill Gates’ success was owed to a more pragmatic approach to an empire building. For the first time, Steve Wozniak goes on record to tell us what it was that differentiated the two icons from each other. Wozniak co-founded Apple with Jobs, and was the technical genius responsible for translating Jobs’ visionary ideas into reality by applying his, well, technical expertise. 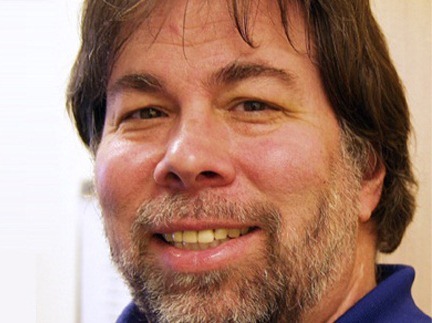 During the early years, with Wozniak being by Jobs’ side, he not only got to know the man behind Apple, but Bill Gates as well on account of being a competitor. Apparently, Gates was more apt at understanding how to make money out of the business, and that was to invest in products that are needed now as Wozniak explained earlier, despite Jobs being seen as an iconic visionary, one that is even more celebrated than Gates. “You really need the vision like Steve Jobs had, but the vision doesn’t go anywhere if you try to jump in and build products before they are cost effective for what they do, return on investment is there,” said Wozniak. To throw in an example, Wozniak explained that by the time Apple had built the Macintosh, the world market for desktop computing had grown tremendously, but Apple did not flow with that trend. He explained that “It was during the time of the Macintosh that the world market grew 10 times and Apple did not go up with it.” That was then, right now the Cupertino giant is literally swimming in a pool of profits and Microsoft is, well, Microsoft.